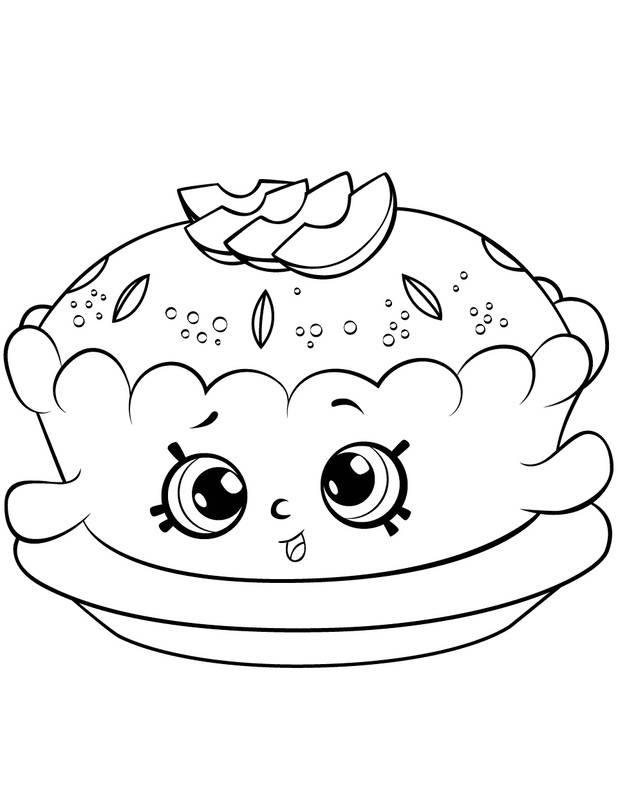 Pamela Pancake is from season 2, she is in team Sweet Treats. 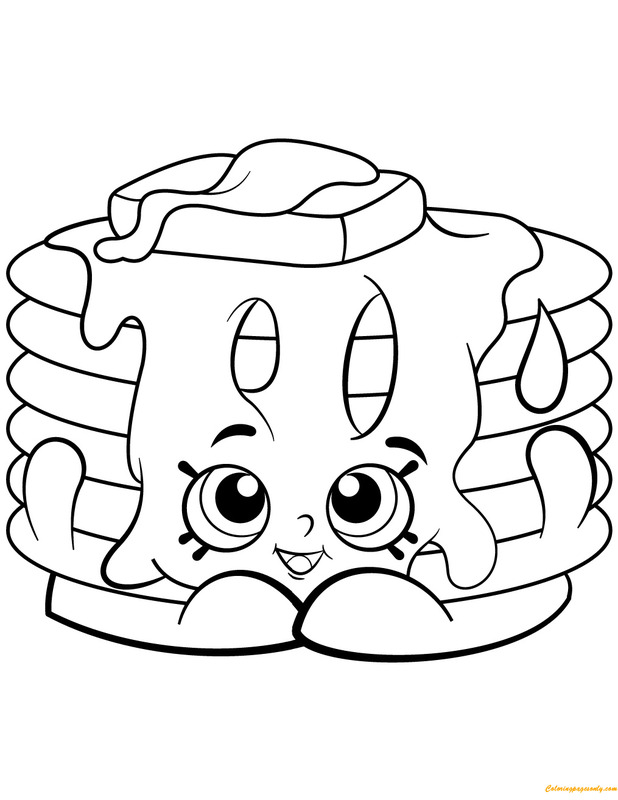 She is a yellow stack of pancakes with brown syrup that is sliding down on the pancakes. 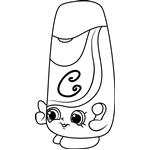 There is a slice of whipped cream on her head. 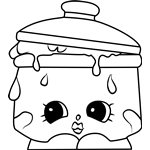 She has 3 other variants: Green/Pink, Yellow/White and Pink/Yellow. 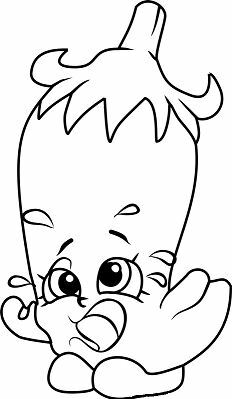 She likes flipping out in the diving pool. 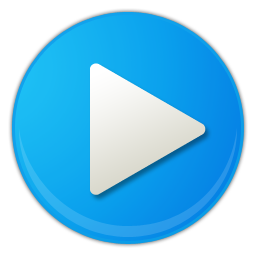 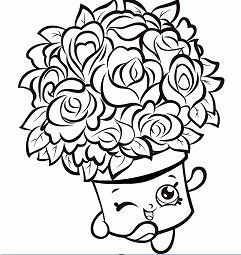 Print out or color online and then use your crayons, colored pencils … to create a nice picture. 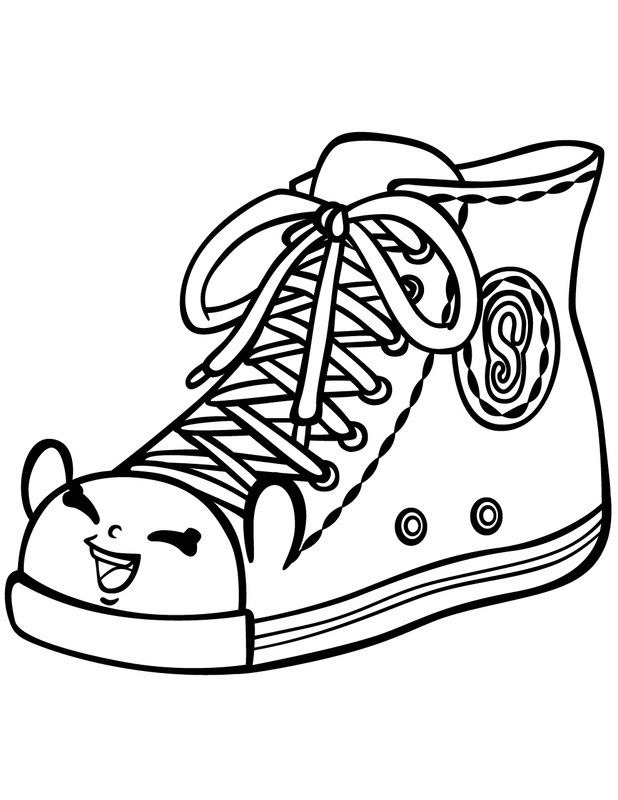 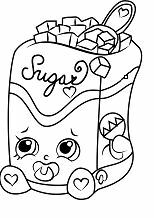 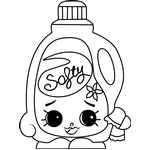 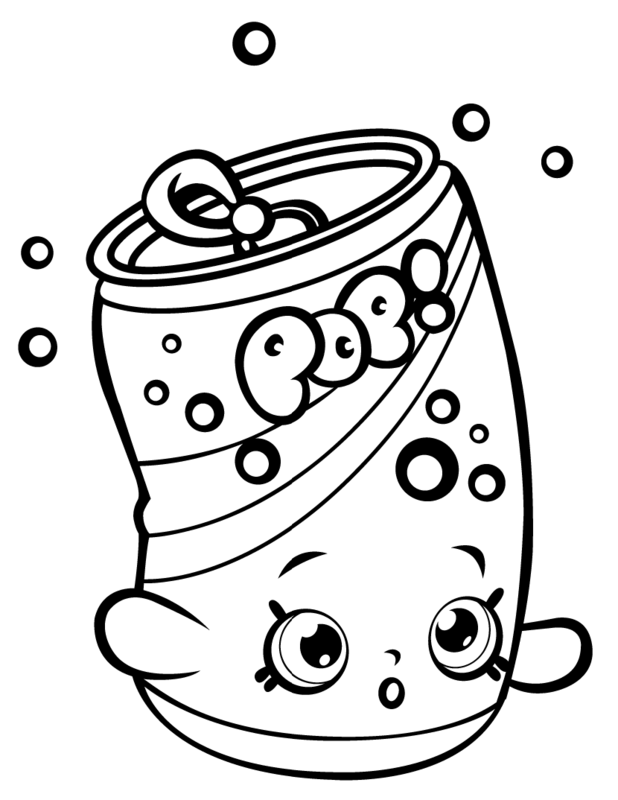 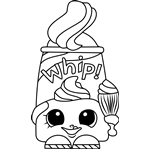 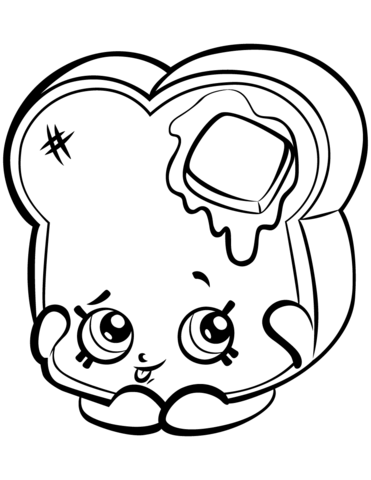 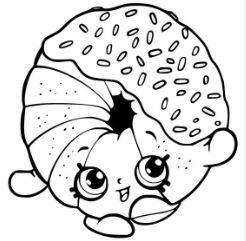 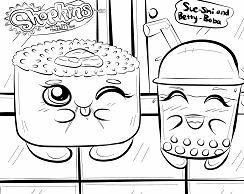 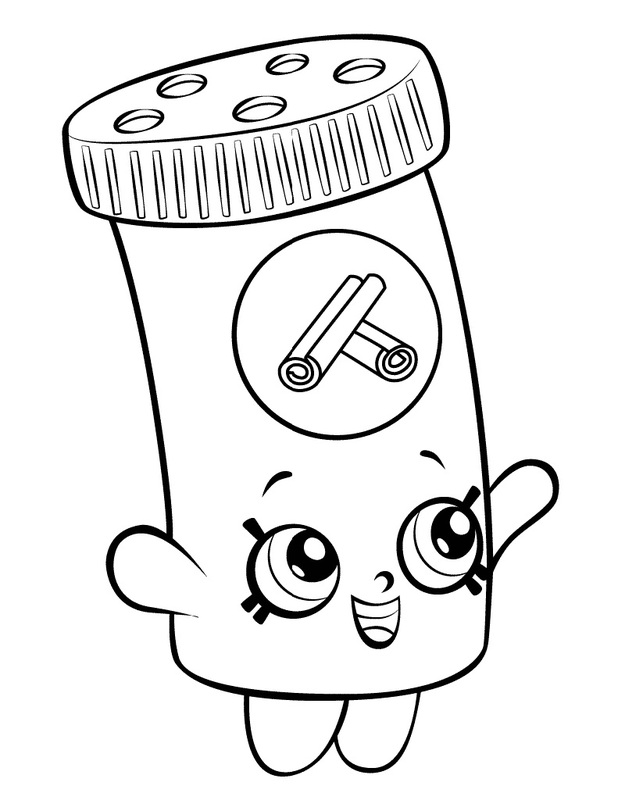 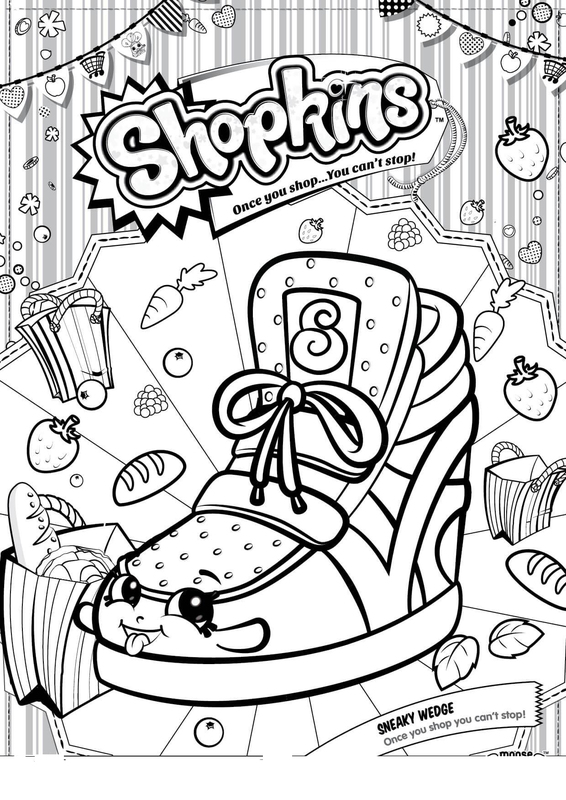 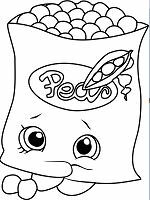 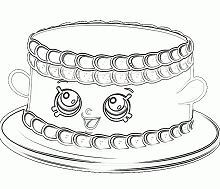 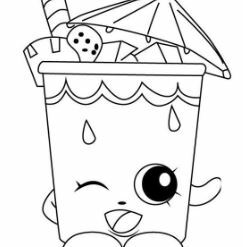 There are full of Shopkin coloring pages on Coloringpagesonly.Com, enjoy!